WIN MORE IT SERVICES CONTRACTS! Download Our Highly Effective 17-Step Sales & Marketing Process - Free! Want An MSP Marketing System With Proven Results? Become A VIP Today With Ulistic. Imagine Never Having To Cold Call Ever Again. What Would Life Be Like? Have The Best MSP Marketing Company In Your Corner! Want To Have Qualified Leads Find You? Have A Team Of Technology Marketing Professionals On Your Team. 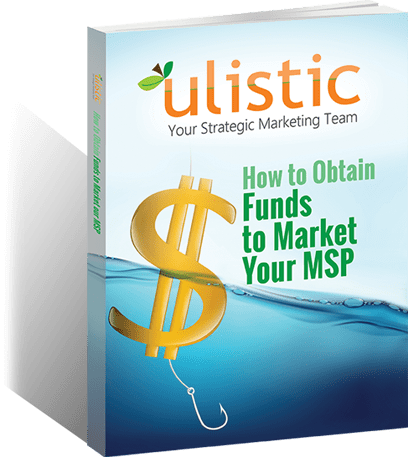 Are You Frustrated With MSP Marketing Companies Who Fail To Understand Your Business, Commit To A Marketing Strategy, And Score An Ultimate Fail When It Comes To Generating New Business For Your Company? To Offer A Complete, No Questions Asked, Money Back Guarantee If We Fail To Generate Results. Go ahead and ask your current marketing company if they are willing to stand behind their work. 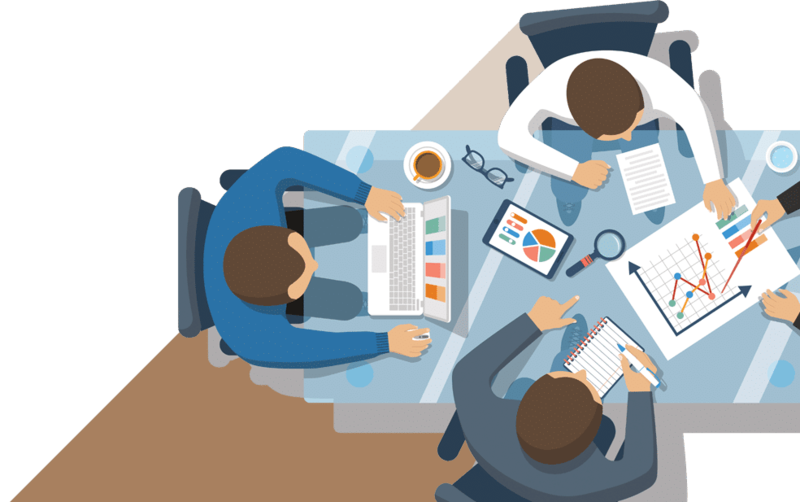 Your managed services business needs a marketing agency who understands the struggles IT services companies face everyday when it comes to generating new business opportunities. 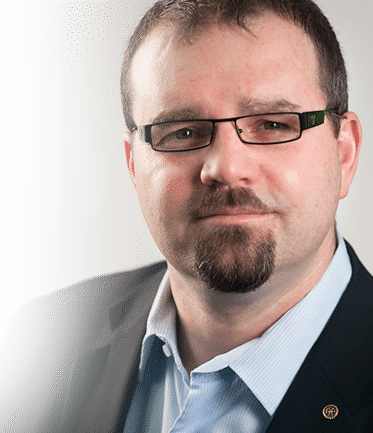 Ulistic has walked a mile, and more, in your shoes: our founder Stuart Crawford built a highly successful managed services business in Calgary, Alberta, Canada where he and the management team employed 34 employees and generated $5.5M in revenue. Stuart and his partners grew IT Matters to this level of success in just 7 years. Has your IT marketing company accomplished this? We are ready to help your MSP business achieve stratospheric success as your trusted strategic MSP marketing company. Call 863.451.3088 or drop us an email to info@ulistic.com for more information.